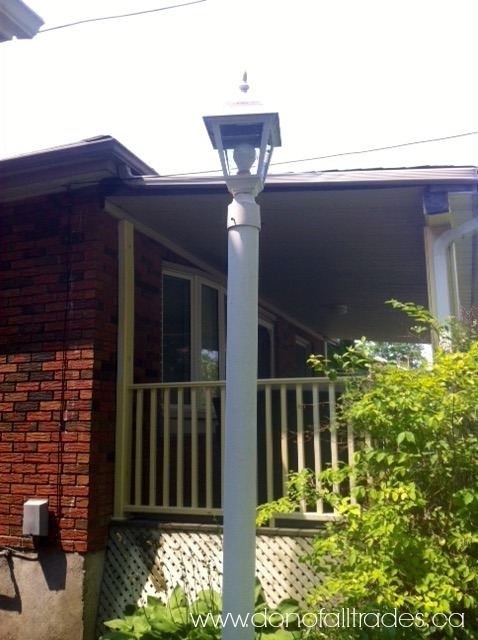 Add a touch of sophistication and grandeur with a pair of outdoor post lights at an entrance of a home or driveway. 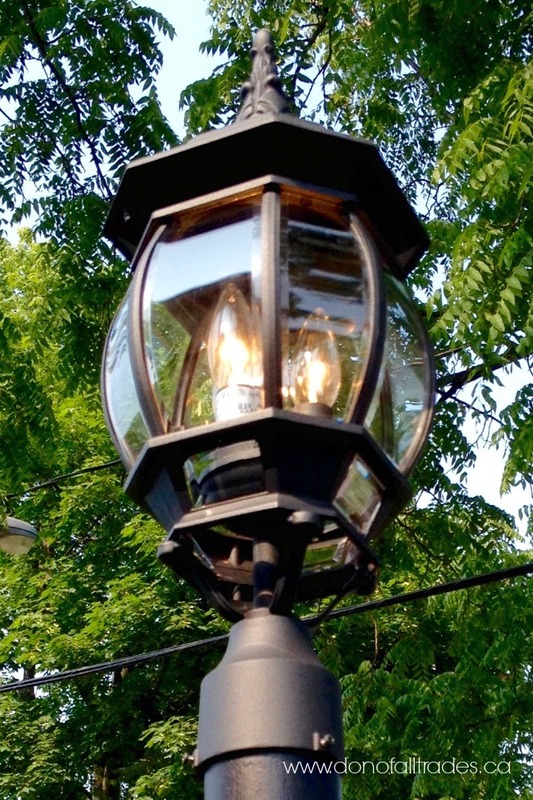 Exterior post lanterns not only make a bold statement, they also enhance the beauty of any residence while providing years of maintenance free illumination. 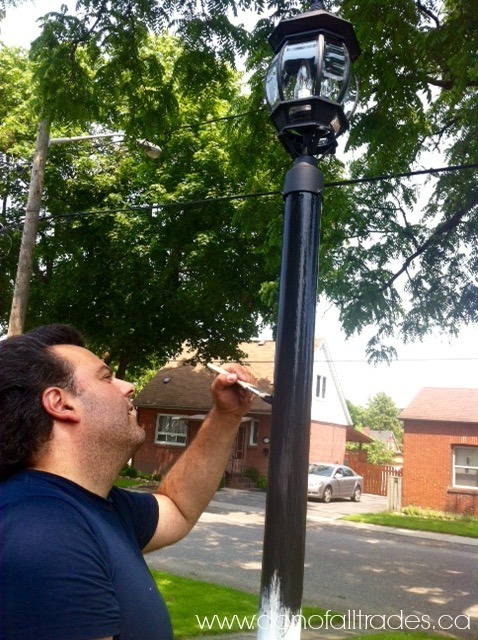 If you’re on a budget (and who isn’t these days) you can easily do some minor upgrades to your current exterior lighting that won’t break the bank, are relatively easy DIY projects, give you a high-end look and save you money. 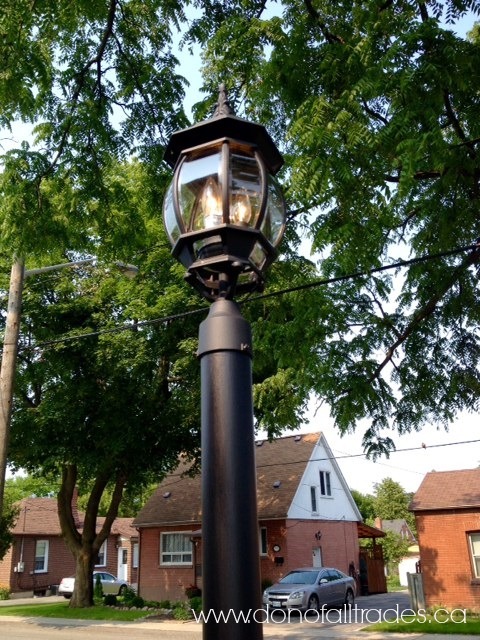 For this project, we replaced the original post lanterns with new Hampton Bay Exterior Post Lanterns that we found on sale at a local home supply store. 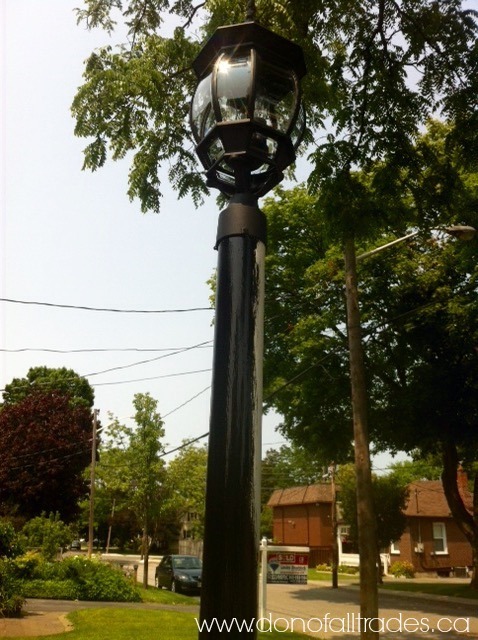 3 Philips Duramax Blunt Tip Clear 40 watt bulbs were installed into each of these exterior lanterns. 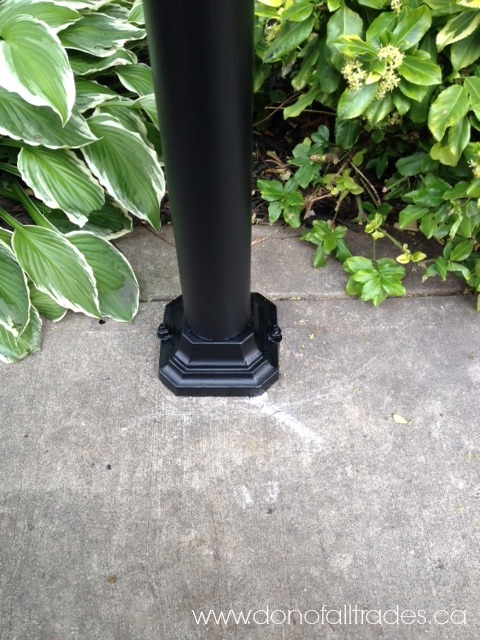 We kept the original 6 foot aluminum posts but painted them with Tremclad metal rust paint, in a black matte finish to match the finish on the lanterns. 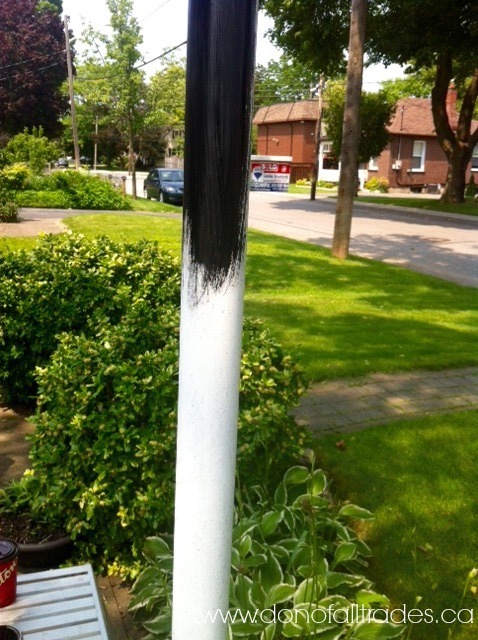 2 Coats of paint were needed to cover the original white paint. Project completion time from beginning to end took about 2.5 hours. 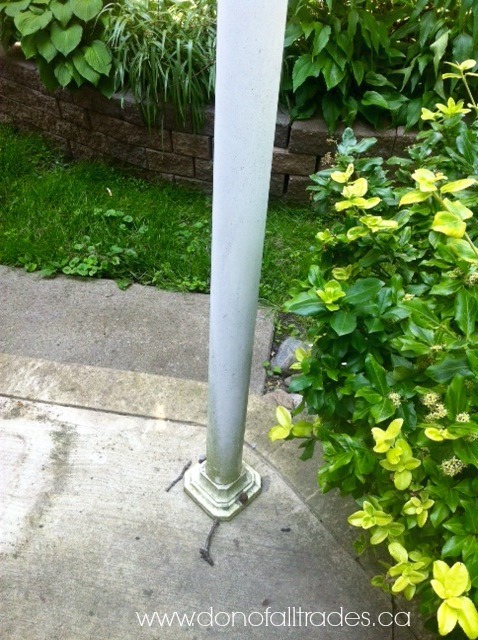 Materials and supplies to complete this project-$120.00. 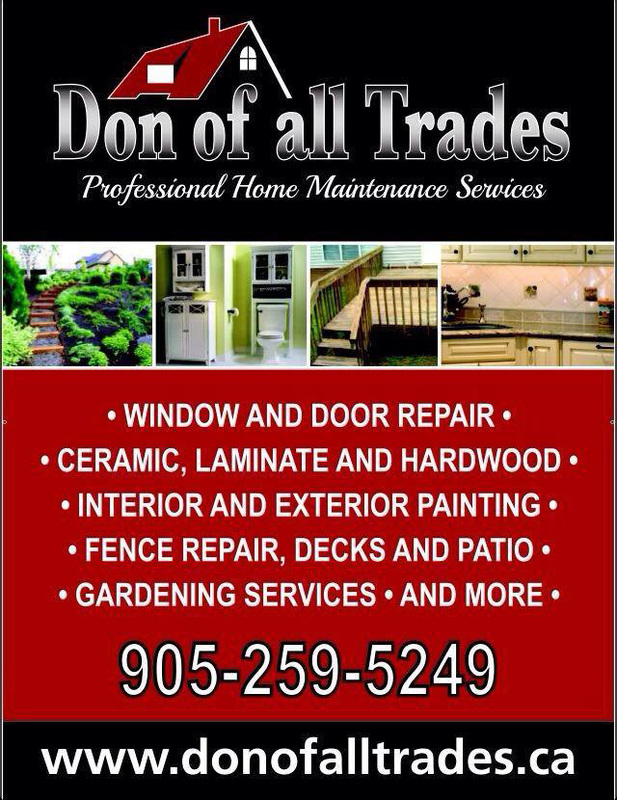 To find out more about our services, please visit our website at www.donofalltrades.ca. Thanking Business owner Pam Little, founder of Pam Little Accounting for her generosity to our Helping Hands Donation Program. 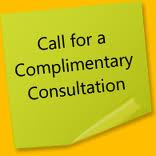 Find out more at http://www.pamlittleaccounting.com. You can help the lives of abused women and children in your community. 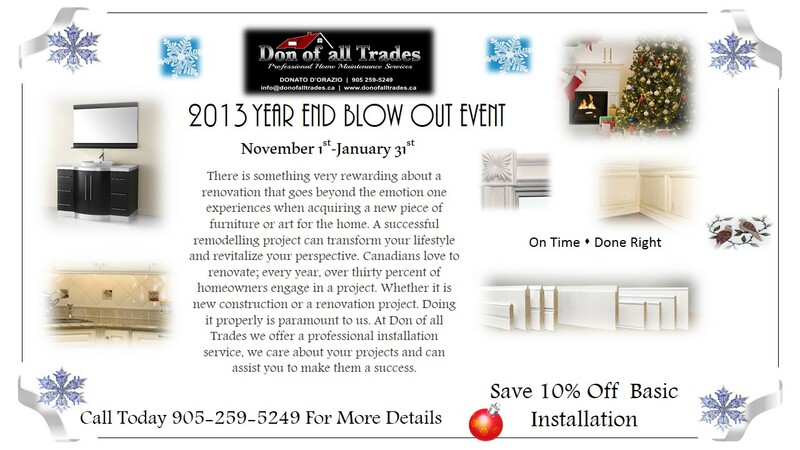 Please visit www.donofalltrades.ca Community Page to find more information on how you can give the gift of hope. Having some problems seeing the light? 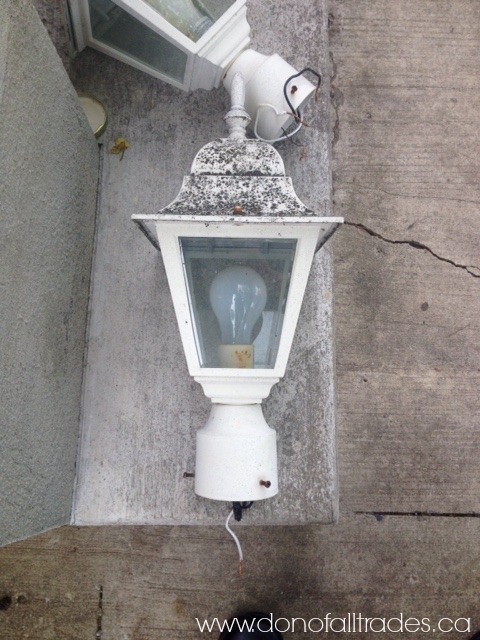 Here’s a quick lesson in fixtures, kinds of bulbs and lamps that will help shed some light! RULE #1. 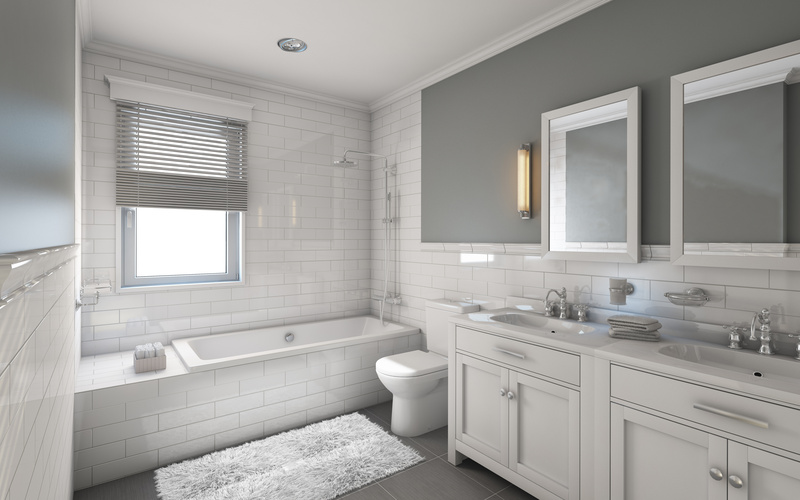 You should have a mix of light sources at different levels to create a flattering ambience. 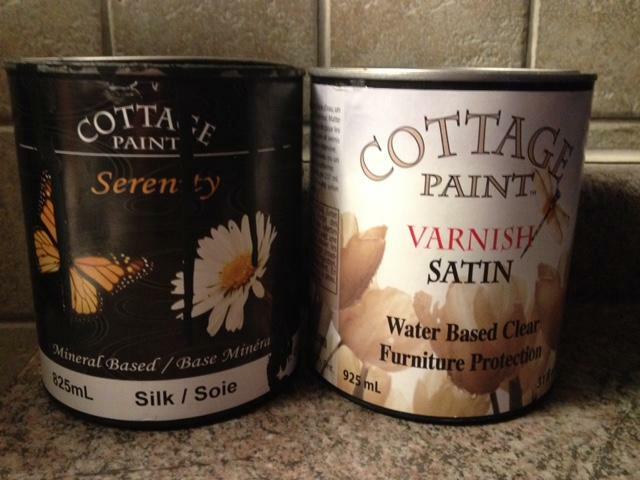 Here tips for 5 key spots to keep in mind to help you get the perfect look for every room in your home. To get the attention of drawing people into the dining area, focus on making the table the brightest spot in the room. 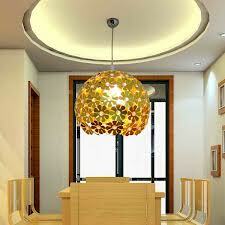 Using a chandelier or a pendant above the table, limiting the total wattage to 100 are just a few great choices. For other areas in the room, indirect lighting is best choice as it’s relaxing and flattering. 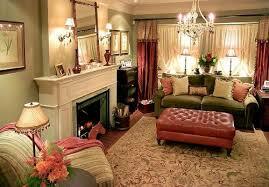 Giving the space a subtle glow with a pair of small table lamps on a sideboard or matching sconces on the wall above. Try using battery-powered votive inside a glass-front china cabinet is a nice touch. 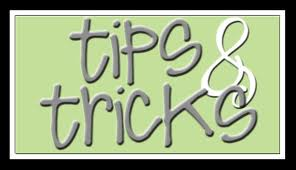 Focus on overhead lighting connected to a dimmer that you can crank up when cooking, and add lower sources to illuminate work surfaces. 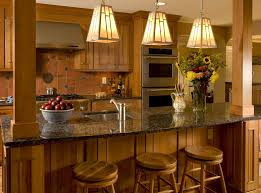 Use pendants, under-cabinet lights. ). To achieve an cozy atmosphere, place scones or reading lamps by the bed keeping them in positions pointed directly at the bed. 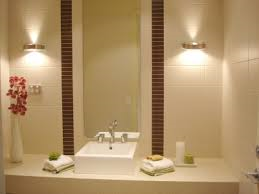 For recessed or track fixtures try angling them away from the bed and more toward the dressing area. Small intimate tinted lamps on low-wattage bulbs to mimic candle light is a great option for low tables in the room.